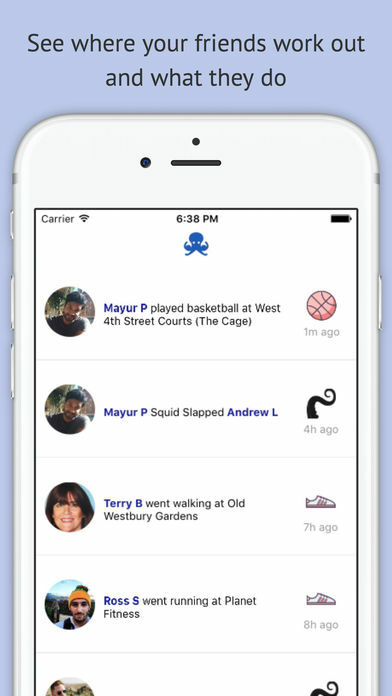 Squid is a simple way to track the number of times you worked out in a week and compete with friends. 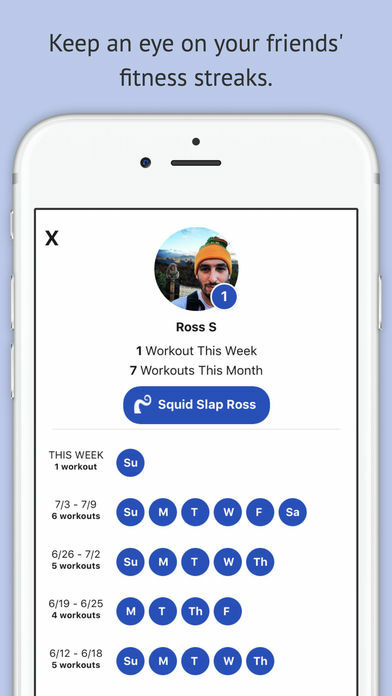 We know that people generally have a weekly workout goal, so this app helps you stay consistent and motivated. 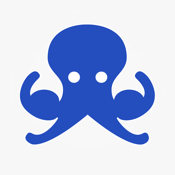 Squid status is reserved for users that don’t log at least 1 workout in a given week. The objective is to not be the squid within your friend group. Workout counts are reset each week, so every week is a new week where you can be at the top. - Simple workout logging of an activity and a location.